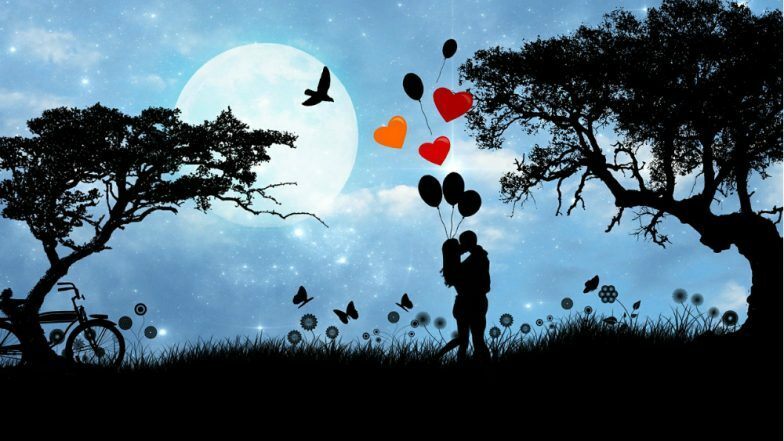 Valentine’s Day 2019: Best Romantic locations in India to celebrate Valentine week: As we all know, Valentine’s Day, a day to celebrate love and is dedicated to lovers and is celebrated on February 14 across the world annually. 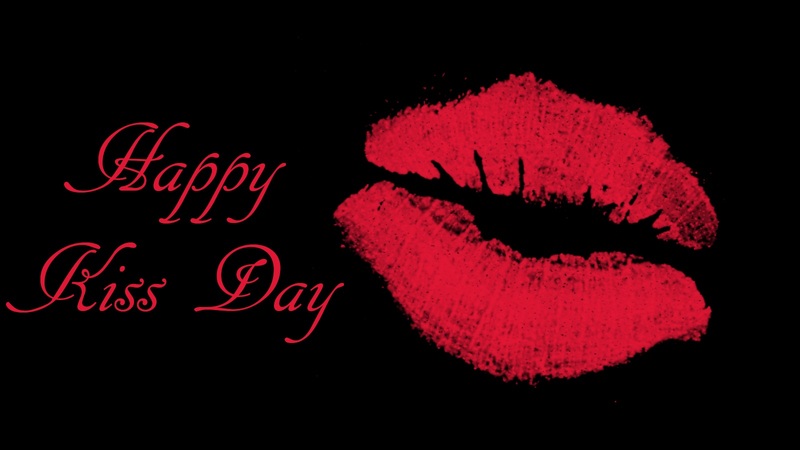 Also, the seven days previous to Valentine’s Day also have special significance. Starting the Valentine’s week from February 7 as Rose Day and then following to propose day, Chocolate Day, Teddy Day, Promise Day, hug day, Kiss Day and finally concluding the week as Valentine Day on February 14. 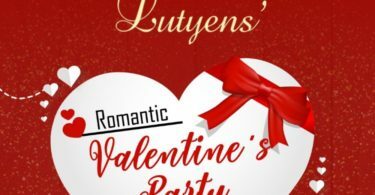 It is obvious that on these days every love couples want to give their best time to their loved ones and want to enjoy their time with each other. And what can be more better than enjoying your special days taking a romantic trip. And what can be better than India to enjoy your romantic trip on beautiful romantic places. Let’s have a look on such places in India where the loved ones can enjoy their romantic trip where you can fell in love once again with each other. While, Jaisalmer in Rajasthan may not be considered as the first choice for having romantic trip but it can be more romantic than you can ever imagine. Fascinating sunsets in the deserts, where the sunrays gets reflect through the sand while going down, make a great setting to get close to your loved ones. The sand dunes and enormous fort make for attractive pleasing backgrounds for your love to blossom. 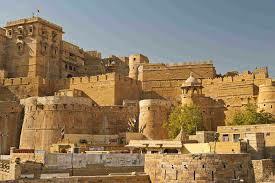 The weather in February month in Jaisalmer is way too perfect for lovers who want to get close to each other. A desert safari at Khuri as well as night camp out underneath the stars with the desert all over the place, gives you an experience of a lifetime that you can never forget. If you are a snow lover or haven’t enjoyed the snowfall with your loved one then this is the best place for you and for your lover to enjoy the snowfall together. The snowfall and the whole forest area surrounded by the sheet of snow will definitely give you the best experience and you will surely fall in love again with your partner. 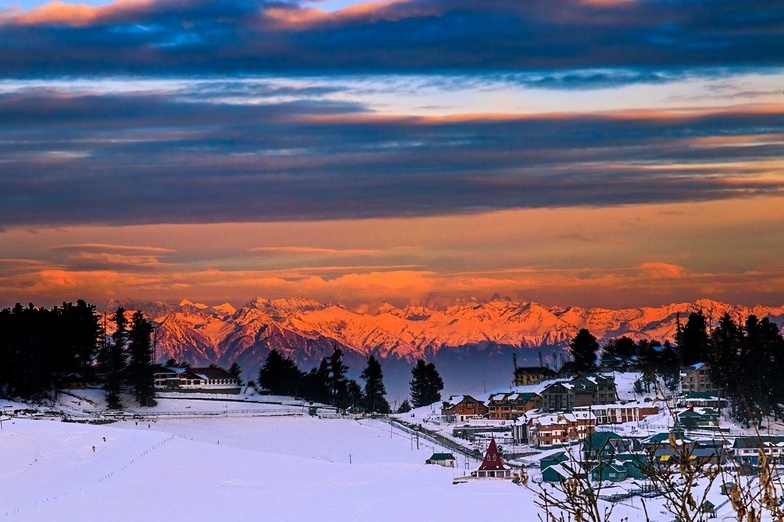 Gulmarg in Jammu and Kashmir is basically best for skiing destinations and is full of most astonishing sights. Well, what can be better than enjoying the snow in the month of February, one of the best months to observe Gulmarg in all its glory with your lover. 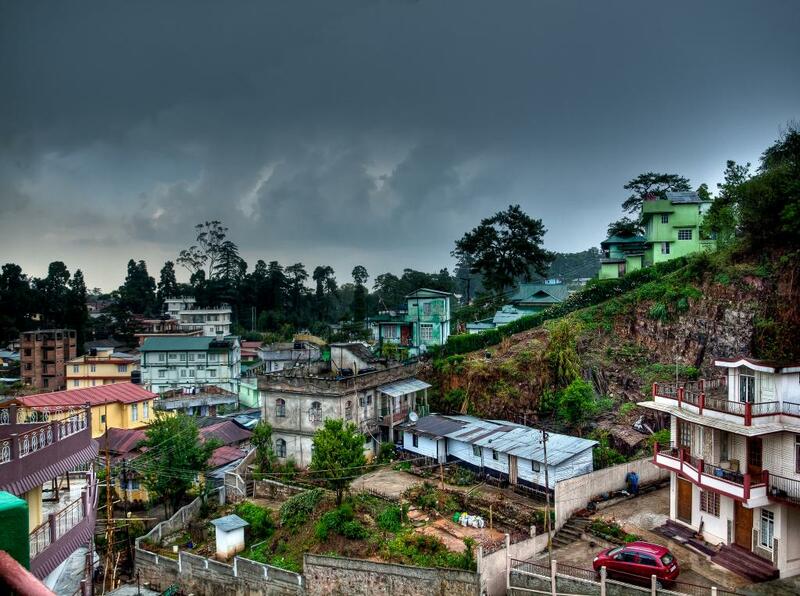 Placed away in the northeaster part of India, Shillong is the most beautiful place in India to travel and what can be better if you are going to enjoy there splendid weather conditions with your loved ones. The place is surrounded by full of natural beauty whether it is the beautiful waterfalls or the stunning green hills. The place will give you astonishing sites everywhere and the clean village as well as the splendid lakes will treat you with the finest sights and sceneries. It is one of the finest places in India to fall in love or to fall in love again with your loved ones. If we are taking about romantic trip and we don’t consider Goa, then it will be the stupidest and unfair thing ever. As we all know Goa is considered as the most preferred holiday spot not only for Indians but also for Foreigners too. Besides being crowded place with large number of tourists, you can still get your own private space. The divine beaches and astonishing sunsets together with a number of amazing romantic restaurants and streets make it an ideal holiday place for lovers. You can have long romantic walks on the beach as well as you can ride bike along the coast. 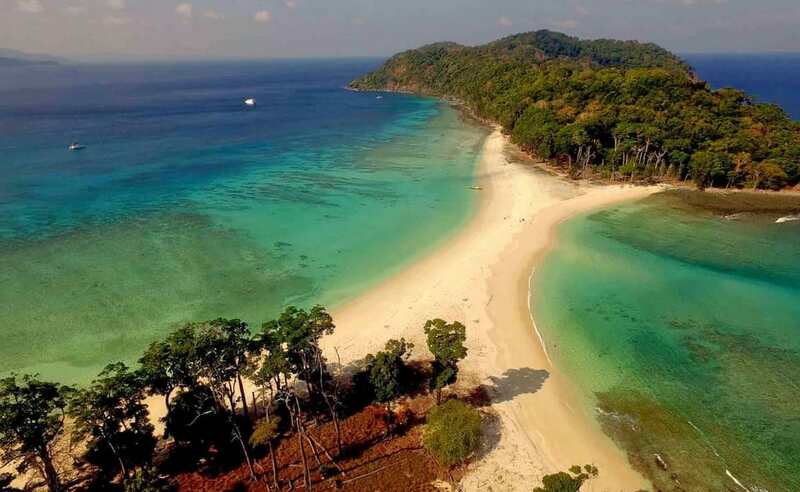 Andaman and Nicobar Island is one of the most popular Indian destinations that have all the elements of a foreign striking holiday spot. 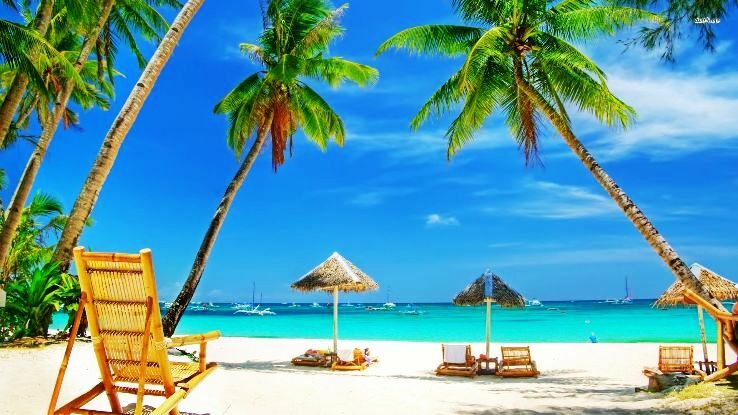 There are various spots and sights to observe in the island such as its grand white sand beaches, turquoise waters, beautiful lagoons and lovely weather in February month is the best place to celebrate you Valentine week with your lover. You can have your private time with each other and relaxing on the beach as well as enjoying the lovely sights together will give you one of your best experiences of all time.